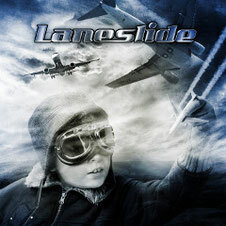 Multinational Merodic Rock project LANESLIDE will release the first album "Flying High" through Avenue Alies Music on April 12th. The new project was developed by Italian songwriter, guitarist and producer Bruno Kraler (Brunorock), and consists of the international line-up, Frank Vestry on Lead Vocals, Bruno Kraler on Lead & Rhythm Guitars, John Billings (Rick Springfield, Donna Summer, Lancia) on Bass, Alessandro Del Vecchio (Hardline, Lionville, Edge of Forever) on Keyboards & Grand Piano and Dominik Hülshorst (ex-Bonfire) on Drums. 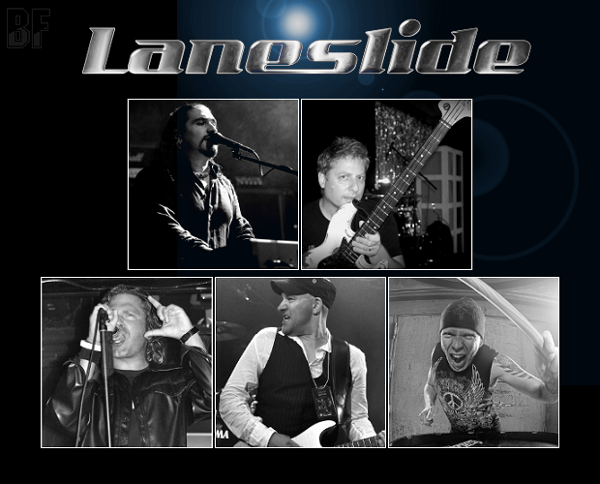 The album features Lino Gonzalez from Argentina on lead and rhythm guitars, Bobby Altvater on guitars and backing vocals and Erik Mårtensson and Michael Bormann on backing vocals, as special guests.